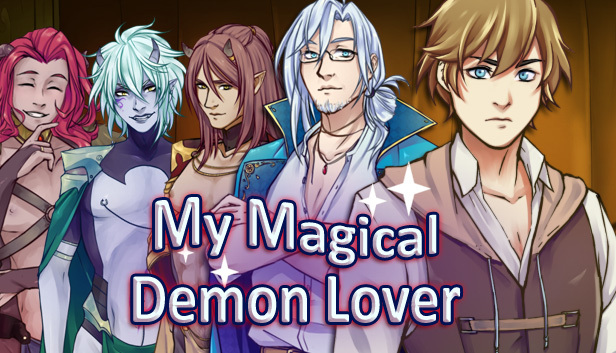 You finally reviewed a BL game after all this time! It's good to see you still are at work! Yeah, that was a bittersweet experience, as both people that could actually care about it (you and Maggie) were both gone at the time. Life just been really busy recently so nowadays I don't have as much time as I'd like (Maggie seems to be in a similar position) barely have been able to play any VNs or even any games for that matter, though I do have some guides and a review planned, I'm almost finishing The House in Fata Morgana and I'm throughly enjoying It!